Arsenic used to be the bread and butter of poisons. 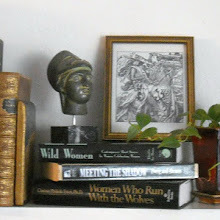 Probably more classic mystery novels rely on it than any other. In the 19th century it could be found in pretty much every household, since rats and other vermin were a constant problem. People could buy it without anybody suspecting them of planning to do in their rich, cranky Great-Aunt Augusta. And best of all, the science didn't exist to detect it. "First of all, you could be murdered by your nearest and dearest. Now that was scary, you see. You might not be the sort of person who’d go out and get drunk and get into a fight, but you could still be poisoned by your cook. You could fear absolutely anybody, even people who ought to be powerless, like servants or your wife or your children. The other thing that people really feared about poison was the fact that poison attacks you from within. You can’t run away from it. You can’t fight back." Unlike the first four entries in my poison series, arsenic is not an organic compound. It's a metal. An elemental metal, as a matter of fact, like gold and silver. It's represented by the symbol "As" and has an atomic weight of 74.9216. For centuries it was mostly used for killing rats and treating lumber. But it has 21st century uses too. 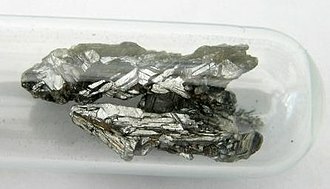 Combined with gallium, it forms a semiconductor used in high-speed integrated circuits for supercomputers and cell phones. It is super-toxic in all forms and its effects are cumulative. So people can be poisoned over a long period of time. Arsenic is the murder weapon in one of my favorite mysteries, Dorothy L. Sayers' Strong Poison. 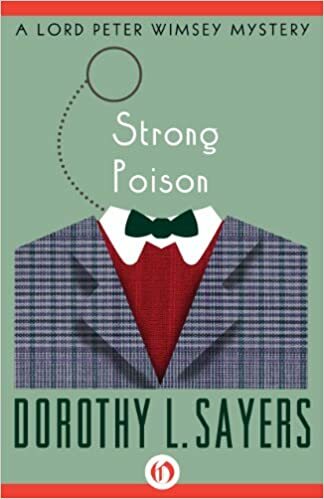 But Ms. Sayers wrongly has the murderer make himself immune to arsenic by taking tiny doses and building up immunity over time. Modern science shows this isn't possible, since metals are not eliminated by the body and the arsenic would have killed him, rather than make him immune. 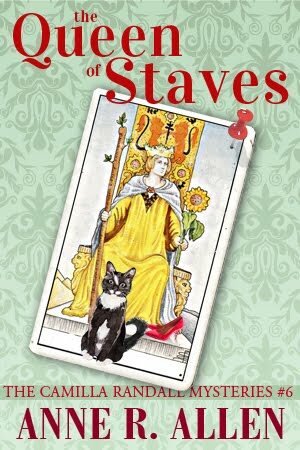 I'm sure Ms. Sayers, who read Classics and Medieval Literature at Oxford, took her information from Livy or Pliny the Elder, who both told the tale of the ancient king Mithridates. The stories said the king—one of Rome's most formidable enemies—regularly took arsenic and other poisons in tiny doses to make himself immune to poison. 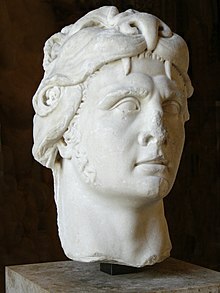 Mithridates VI, who ruled Pontus (in modern Turkey) from 135–63 BC, also seems to have had a forward-looking hairdresser. His swirly locks shown in this statue could contend with those of a contemporary American Presidential hopeful. Or maybe he has a vampire possum on his head. But if the king did indulge in the poison-inoculating regime that's now called "mithridatism," arsenic probably wouldn't have been an ingredient, since it would have killed him eventually. And as we know from A. E. Housman, Mithridates, he died old. What about you, readers? 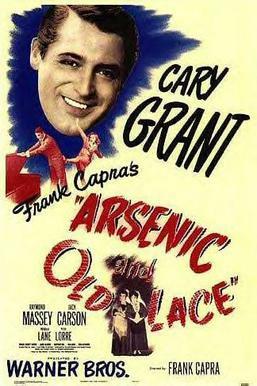 Do you find arsenic makes a good murder weapon for mysteries? What mysteries can you name that use arsenic? 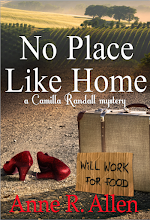 Only 99c on Amazon this month! 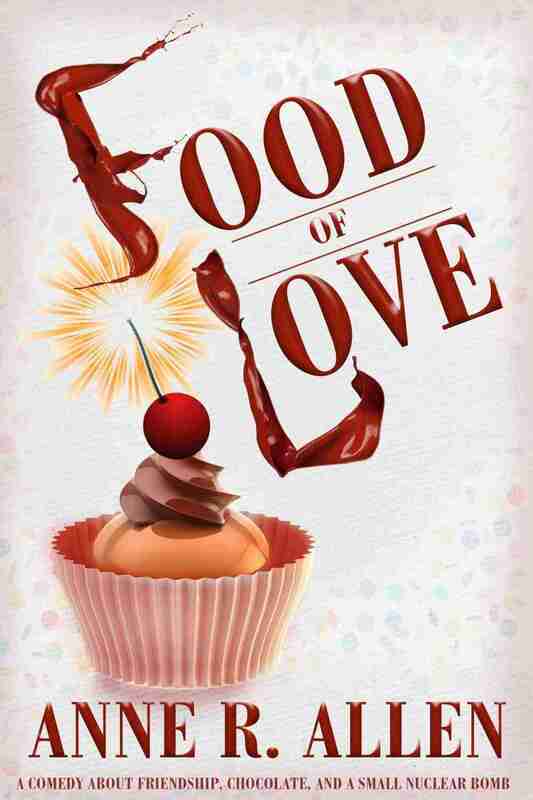 FOOD OF LOVE: a Comedy about Friendship, Chocolate, and a Small Nuclear Bomb. There's also some poison involved: epibatidine, which comes from the South American Poison Dart Frog. I'll be talking about that in another post in the series. Two sisters: one white, one black. Two worldviews: one liberal, one conservative. But these two women have one goal in common—one they share with most women in modern society: the urge to diminish themselves by dieting. Food of Love is a historical comedy-mystery-romance set in the 1990s that carries a powerful message. 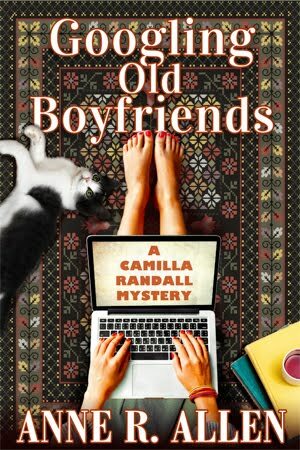 It offers some of life’s darker truths—told with a punchline. There's an anecdote, possibly apocryphal, involving Winston Churchill and (I think) Lady Astor, a member of parliament. She said: "If you were my husband, I'd put arsenic in your tea." WC said: "Madame, if I were married to you, I'd drink it." Ruth--That's a fabulous story, whoever said it. Thanks for the laugh! The Adventure of the Devil's Foot and A Study In Scarlet are I think the only two Sherlock Holmes stories to involve murder by poisoning, but not sure if it was arsenic specifically. I once toyed with the idea of a series of mysteries based on the Periodic Table, in order, but it quickly became clear very few people other than chemists would even have heard of most of the elements, let alone make the connection to the stories, and I'd be on a hiding to nothing. Actually, I think it might be the start point of a good idea for mysteries or maybe thrillers. For one thing, you don't have to tell them it's the periodic table. The chemical symbols can be code that needs to be broken, leads to explosives and nukes. Plus the names of the less well known elements might make good titles. The Titanium Threat. There's platinum and gold—remember Auric Goldfinger? Anyway, my two cents off the top of my head but why not play with the idea a little? See what happens. Mark--So there are only two Holmes arsenic poisonings? But it was so handy for Victorians! I like your Periodic Table mystery idea. Although Ruth may be right...I like her idea of a Dan Brown type code thing, though. Hmmmm. LOL! You're right, a codec mystery thriller might be just the angle to make another dream come true. Being hampered the past few years by a thankfully-now-over writing partnership I had to abandon all thoughts of writing anything that might require brain cell stimulation. No more dumbing down. Time to dumb up! Fun fact: I "discovered" the periodic table when I was seven because I had a glossy colour plate in my encyclopaedia, and Dmitri Ivanovich Mendelyev was the first name I learned to spell in Cyrillic Russian when I was twelve. Time was I could recite the entire (as then) periodic table, in order. Just thought about it now and got stuck at 21. Must be getting old. Just today my daughter told me how she thought when people spoke of arson and arsonists, they were referring to arsenic! I was howling. And here you wrote about it today. Thank you.